1. "Hey, Look at Me." Unfortunately, some doctors spend more time gazing at the computer screen than looking at you. If you talk to your doctor's back and he answers as he types, both you and he lose an important part of the relationship. A doctor should look directly at a patient when he's providing important information about the visit. If your doctor is not, try saying, "I'd feel more comfortable if you looked at me while we talked." 2. Try Good Manners. Generally, your doctor will take the first step in building rapport, but you may need to take on some of the responsibility for strengthening the relationship. A kind word or showing interest in your doctor can go a long way toward strengthening the personal tie between you. The more you and your doctor relate to each other on a personal level, the more satisfied you'll both be. 3. Be The Squeaky Wheel. If you raise a question about your illness that stymies your doctor, don't just nod and let the matter drop. Speak up. Ask if she can follow up and find the answer or if she'd rather refer you to a doctor who routinely deals with this problem. You may feel uncomfortable about suggesting an appointment with another doctor, but it's a reasonable request. 4. Make Your Priorities Clear. When your doctor recommends a medical procedure or nonemergency surgery, he'll provide you with basic information and perhaps a brochure, but you need more than one-size-fits-all information before you decide on a course of action. Ask him if you can schedule a short follow-up call or an email to give you time to think it through. What may matter to you is how long it will take to heal, when you can go back to work, if you can continue with your favorite sport, whether you can still live independently, and if there are any alternatives to what he suggested. 5. How Can I Reach You? Getting in touch with your doctor between appointments can be frustrating, so find out which method works best if you have to reach her about something important. Does she prefer email, leaving a message with her nurse, or voice mail? If you use the method she likes best, you're more likely to be in touch with her sooner rather than later. 6. Start With Your Main Concern. Start the conversation at your next appointment with the problem that concerns you most, rather than listing all of them at once. For openers, say, "I'm really worried about (fill in the blank) and I'd like to know what you think." If you haven't covered all your concerns and time is running short, ask your doctor if he'd like to hear the rest now or prefer to follow up by phone. 7. Provide Some Background. 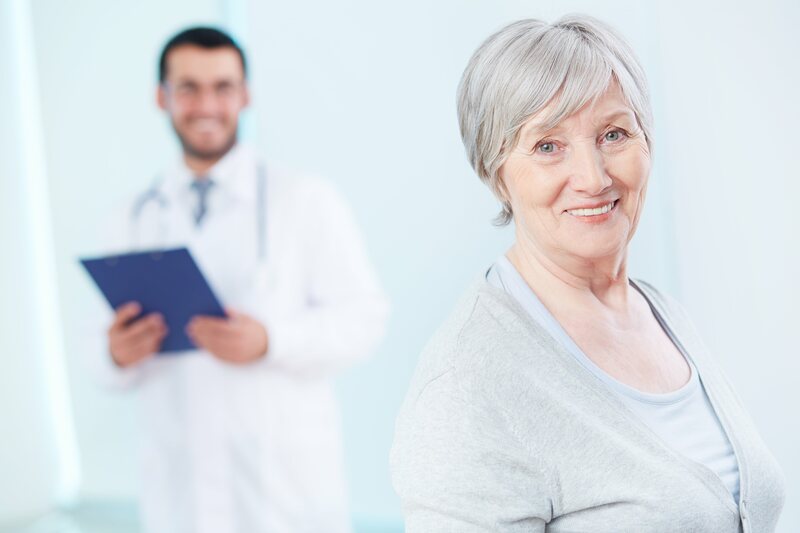 If your medical history is complicated and you have an appointment with a new doctor, bring along a one- or two-page summary of recent tests and treatments so she can get up to speed quickly. Even if your records were transferred to her office before your appointment, she may not have had a chance to read them thoroughly. Providing a short version with only the highlights and test results for the last six months or year will save time and may help you avoid repeat tests and imaging.